From momentous forts, numerous mines and picturesque villages to charming beaches and contemporary resorts, the Western Region presents a striking contrast between ancient and modern Ghana. The Western Region has a rich heritage, as shown by the number of castles and European trading forts still open to visitors. The area is home to a remarkable cluster of colonial forts including Fort Friederichsburg at Princes Town and Fort Antonio at Axim. These castles and forts are a magnet for visitors, reflecting the diversity of building styles employed by colonial traders. Of particular intrest are Fort Apollonia at Beyin and Fort Metal Cross at Dixcove. 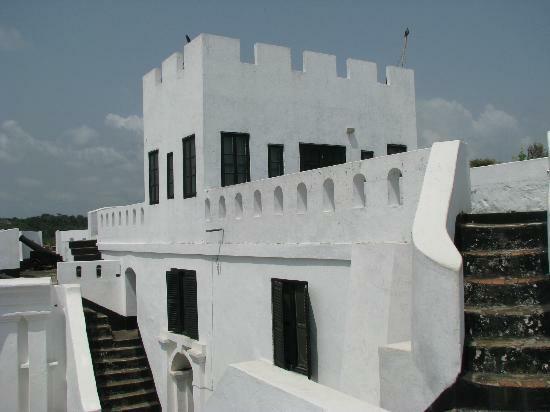 Many of these historical buildings overlook some of the best beaches in Ghana- just the right spot to relax after a tour. 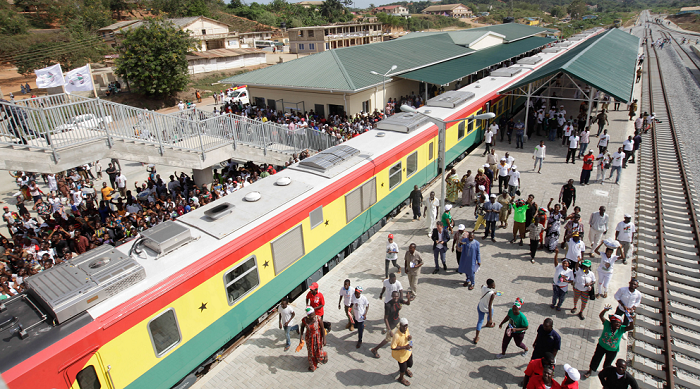 The Western Region has a long coast stretching from Ghana’s border with the Ivory Coast to the Western Region’s boundary with the Central Region. 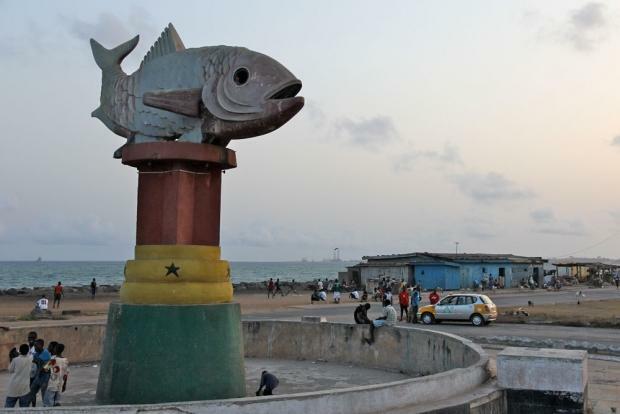 A visit to Ghana’s southernmost location, Cape Three Points, where crude oil was discovered in 2007, is strongly advised. Here, tourists can climb the 84-year-old light-house for a superb view of Ghana’s only coastal rainforest reserve and rolling hills. Also on the coast is the region’s capital, Sekondi-Takoradi. 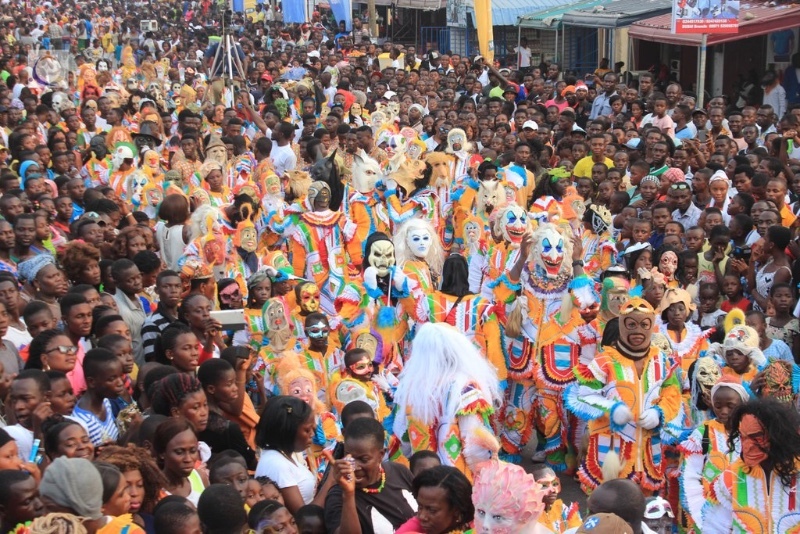 Comprising the twin cities of Sekondi and Takoradi, the capital has a population of 450,000. 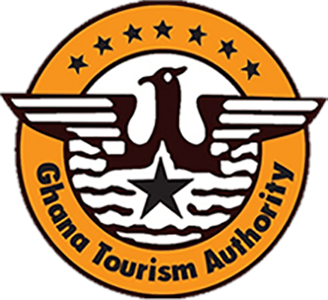 Visitors will find plenty of elegant beaches and interesting resorts including Fanta’s Folly, The Hideout, Green Turtle Lodge, Princess Town Beach, Sports Club Beach and Busua Beach. Sekondi, the older and large of the twin cities, was the site of the 17th century Dutch Fort Orange and English Fort Sekondi. A railway was constructed in 1903 to carry minerals and timber. Takoradi, the country’s second-largest industrial area, is also now a centre for the offshore oil industry. The so-called Oil City has seen a dramatic increase in investment and wealth as a result of the latest find. Large numbers of international companies and hotels have sprung up in the area. Takoradi is the location of Ghana’s first Deepwater seaport, built in 1928 and the areas is home to timber, energy and technology industries. The city has attracted many patrons over the years, particularly miners, because of its proximity to the mining towns of western region. A ‘must see’ for visitors to the Western Region is the ancient stilted village of Nzulezu, founded over 500 years ago. Located 90 km west of Takoradi, the village overlooks the jungle- bound Lake Tadane and rests entirely on stilts and platforms. The name of the village translates form the Nzema language as ‘Surface Water’, which describes the way it harmonises with the water-dominated natural landscape. According to the local legend, the community-based wetland reserve was built by a group from Oualata, a city of the ancient Ghana Empire, after a snail led them to that area. Nzulezu is one of the few ancient settlements on stilts left in the world and in 2000 it was declared a World Heritage Site by Unesco for its importance in anthropology. Today it is a major tourism centre with a dazzling array of rare birds. Visitors can hire a dugout canoe or even stay overnight in a guest house on the water (except on Thursdays, which are sacred days). Owing to its high rainfall, the Western Region has lush green hills and some of the most fertile soil in the country. Farming is a big part of life here and the roads are lined with cocoa plantations and ranches. The bigger farms welcome visitors and on some cocoa farms guests can see the whole process, from the growing of the crop to its harvesting and preparation for market. Although farming accounts for much of the area’s revenue, gold mines and offshore oil platforms dominate the economy of the western Region. This was one of the first areas to be mined for gold and other minerals and many mines, large and small, can be found here. Tarkwa is the centre of the region’s mining industry. Several of the mines welcome visitors, including Nsuta Manganese, Prestea and Tarkwa. To visit the Western Region is to discover an area that reveals many of Ghana’s greatest and most diverse attractions. For those interested in the nation’s history or keen to visit unique sites, the Western Region is a place to be. Languages: Akan, Nzema, Ahanta, Sefwi, Wassa, Brosa, Pepesa.